Optimized hosting for your photography website. Join us today! Your photography website deserves more! 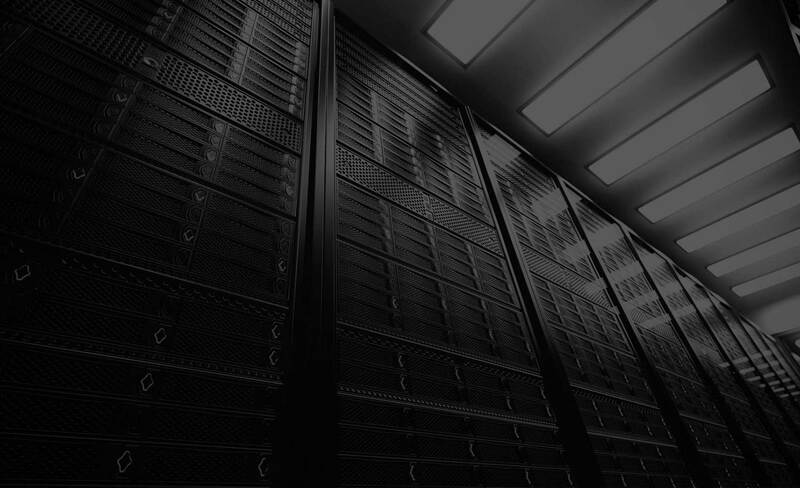 Save 20% recurring on our blazing fast SSD web hosting today. Use coupon code save20 at checkout. Hosting for your photography website where you’re an amateur or professional you will find all the features you need with us backed by our managed support. Blazing Fast SSD Website Hosting. Websites using popular software such as Sytist, Photocrati for WordPress and Stockbox Photo Gallery love SSD web hosting. Complete WordPress Hosting optimized for photographers, for your gallery, portfolio, events, clients and blog. Server-side caching included for a better performance. Complete WordPress maintenance care plans giving you peace of mind. Let us take control and keep your website safe, backed up and up to date. We provide a personal touch to your support needs. Our service is also managed so if you need an email address creating or WordPress installing, no problem! We will do it. You don’t need to master the hosting control panel. We are passionate about our business and service. We are passionate about you. We like to build that perfect relationship as this leaves you to focus on running your business without having to worry about your website and managing your hosting account. We’re in this together. We pride that we very familiar with popular photography website scripts such as Sytist, Photostore, Stockbox Photo, Pictures Pro, Photocrati and many others. We are also very familiar with WordPress and how to create great photography websites. We will provide you with application help on top of our hosting help for FREE. Specialist Photography Website Hosting. Established in 2001, we provide rock solid photographer website hosting and websites to photographers around the world. © 2017 HOSTINGPHOTOGRAPHY.COM. All rights reserved.